KTM SIX DAYS machines are built to perform under the toughest, most gnarly conditions. 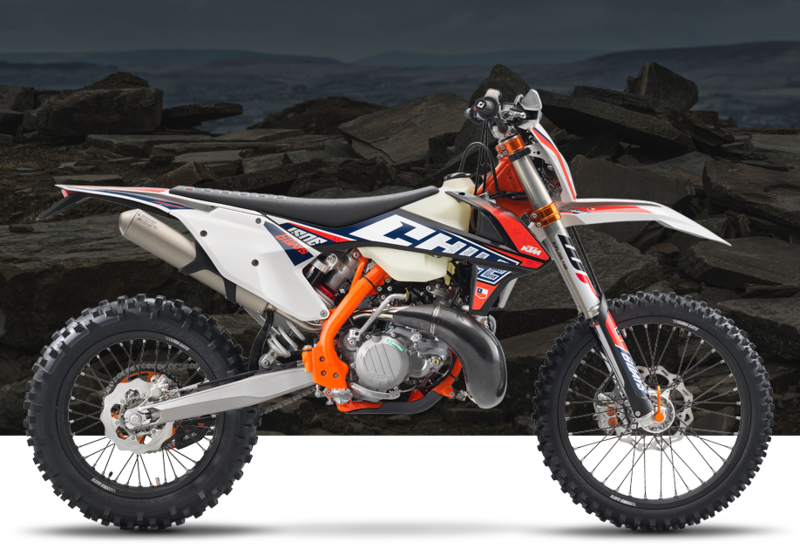 As such, they boast top-of-the-line components and are set apart from the rest of the range with unique ISDE graphics. The 2019 version of the 250 EXC-F SIX DAYS is, in the simplest of words – an epic enduro weapon.